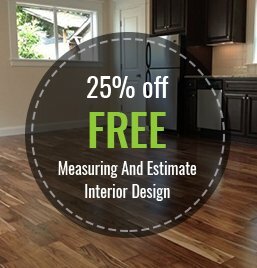 This Engineered Wood Floor comes in 5 beautiful colors and is readily available with local west coast inventory. Experience the warmth of a Natural Hardwood Floor. An Excellent Value at $2.59 S/F!